Carnival Cruise Lines’ “new” ban on smoking on your balcony is “old news”, according to Australians, who have not been permitted to light up on Carnival Spirit since it was based in Sydney two years ago. But in the US, the decision will affect the rest of the Carnival fleet for the first time, from 9 October. Norwegian Cruise Line (NCL) has also changed its rules this week, prohibiting balcony smoking from November 2014. So, what about the other cruise lines? Smoking inside cabins is banned on all ships based in Australia, with passengers only allowed to smoke in designated areas on open decks, in some nightclubs and bars, and in certain parts of casinos. Holland America Line is the only major companies to still allow passengers to smoke on their private balcony. 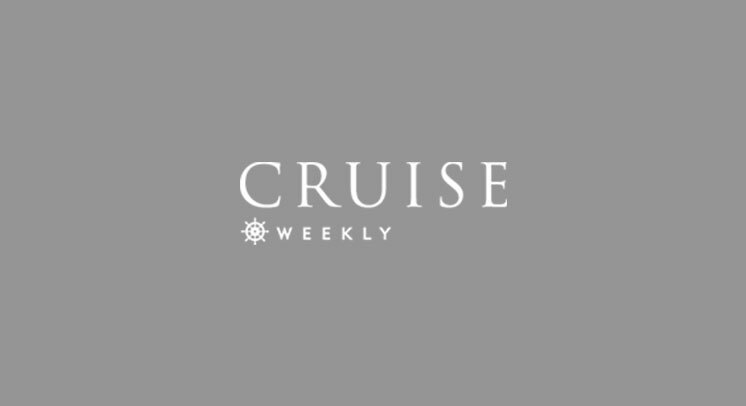 Seabourn Odyssey, Sojourn and Quest also allow guests in suites to smoke on balconies; on the smaller Seabourn Spirit and Legend, smoking is permitted on your verandah if you’ve booked a suite in categories CS or OW. See below for a few comments from readers on the Cruise Weekly Facebook page. Relaxing with a smoke on your balcony is a rare treat these days. Seabourn: port-side half of the Observation Bar after 8pm.